Great Cigars Come from Great Harvesting. 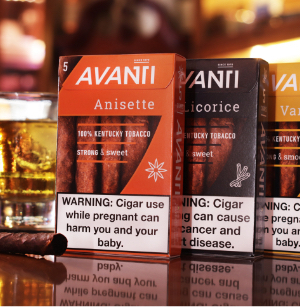 Avanti Cigars are made using only USA Grown Kentucky Tobacco. For Kentucky tobacco, the stalk position is very important to taste. We concentrate on the leaf and cutter sections of the tobacco plant to harvest our wrapper tobacco. The lugs and primings are then used for filler tobacco. 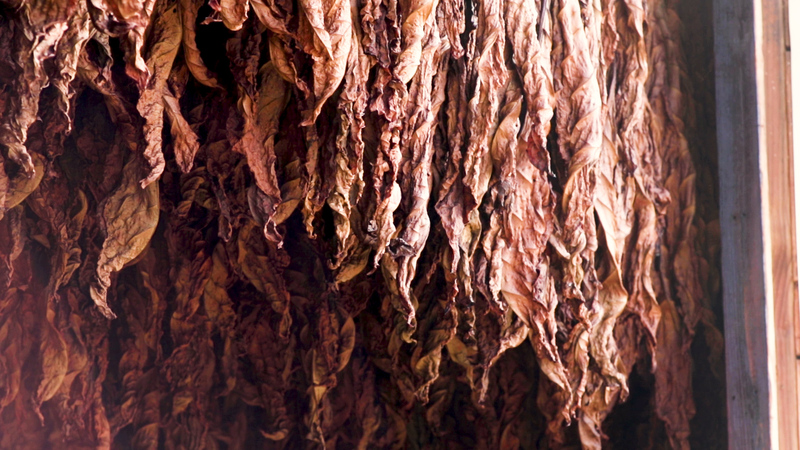 During the fire curing process, the tobacco becomes dark and oily. The aroma becomes smokey, which can change based on the type of wood used. The carefully chosen wood smolders on the floor of a barn as the leaves are exposed to the smoke. This slow and controlled process lasts a month, and only then is the tobacco ready for fermentation. Wrapper leaves are processed into bobbins and sent to the Avanti Cigar Company factory to be used in cigar making. 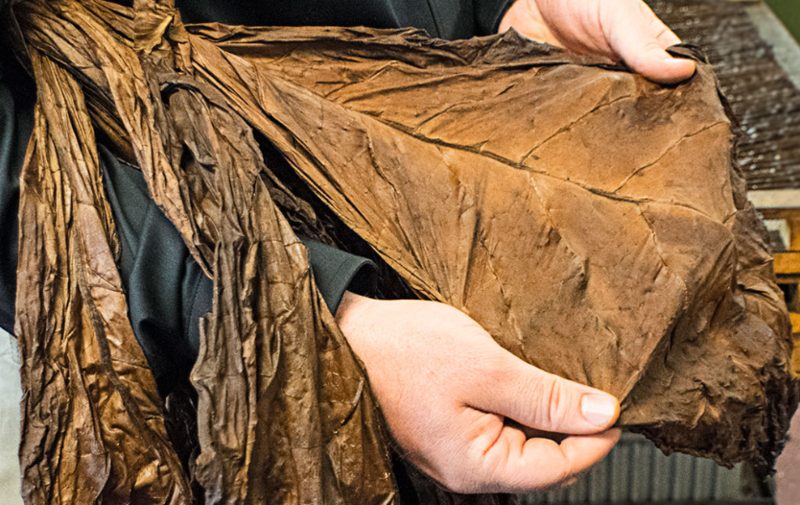 During fermentation, these wrapper leaves sweat oils and reduce in nicotine to develop a richer flavor and color. 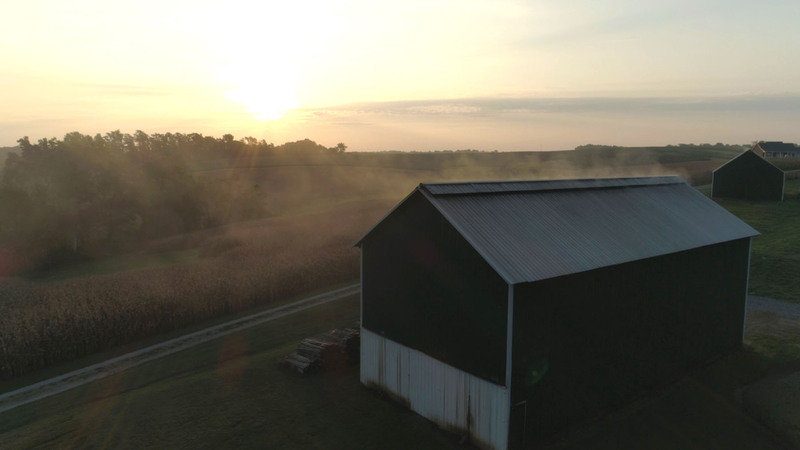 Our air flow system removes any sub-par product or debris from the Kentucky tobacco filler. This is then moved to the rolling machine to fill the cigars. True Fire-Cured cigars with a full-bodied flavor. Get news, updates, and insider discounts on all things Avanti!